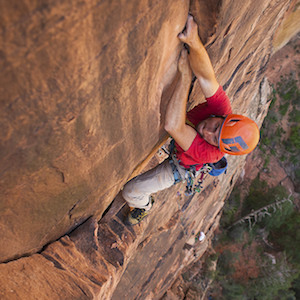 Zion Mountaineering School is the only Big Wall Climbing School in America. 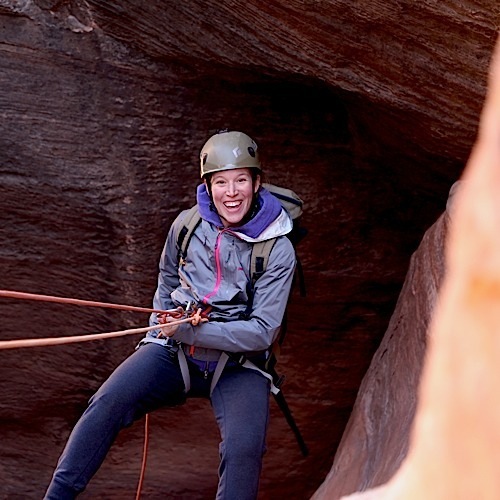 Learn safe and efficient Big Wall techniques from our AMGA Certified Rock Guide. 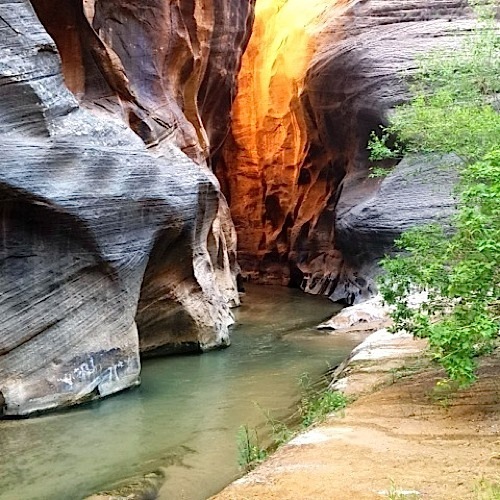 The 2,500 foot tall Navajo Sandstone walls have been beckoning to climbers for decades. 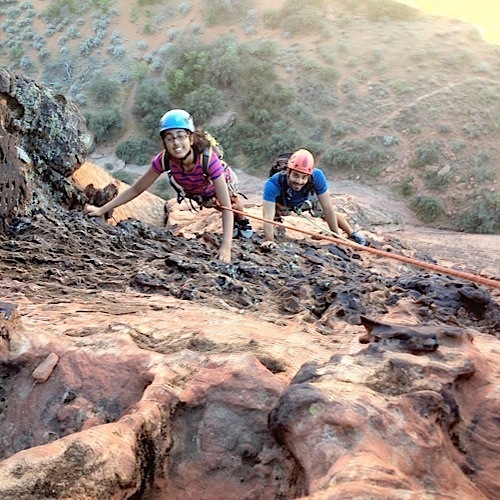 Our 3 Day Big Wall Climbing Course is designed for the solid multi-pitch climber looking to learn the specialized skills needed to climb the Big Walls of Zion or Yosemite. 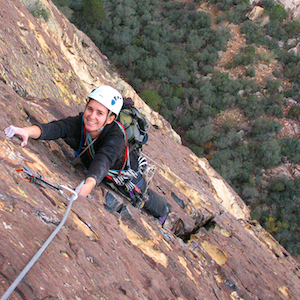 Our goal is to teach you how to be safe, efficient, and comfortable in the Big Wall environment. 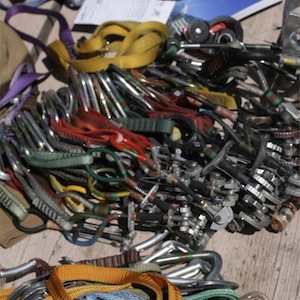 Refer to our Advanced Climbing Dictionary to prepare.